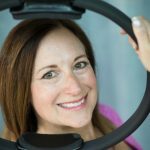 You are here: Home / Pilates / Pilates Interviews / An interview with Second Generation instructor, Darien Gold. 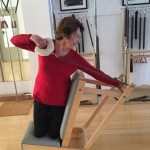 When another dancer introduced Darien Gold to the Pilates method in 1992, she felt an immediate connection to the work and soon began studying with Romana Kryzanowska, a Joseph Pilates premier disciple. 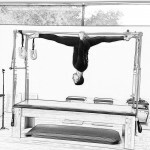 Certified in 1997, Darien has been teaching classical Pilates ever since. 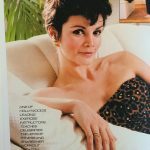 Her deep understanding of the Pilates method developed out of her extensive background in high level gymnastics and her eighteen-year professional dance career. 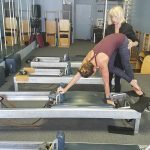 In the beginning of her teaching career, she bought a used reformer from one her students and began teaching out of her apartment. A later move to a larger home allowed her to purchase more apparatus and teach more students. Eventually, she opened her first commercial space on Sunset Blvd. in Los Angeles, aptly naming it Studio Darien. 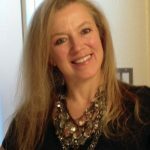 Fourteen years later she moved to a more tranquil environment, and now teaches in her home studio in Sonoma County. The peaceful countryside insures not only a great workout for the body, but elevates the mind and spirit as well. 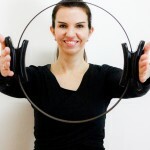 Darien also teaches her challenging and ever-evolving mat classes in various locations around the area. 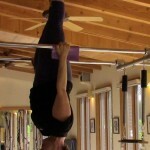 Twenty-four years of Pilates dedication has garnered Darien many accolades. Pilates Style Magazine named her Intermediate Mat DVD in 2010 and the Advanced Mat DVD in 2012, in the magazine’s “Top 10 Best DVDs” category. 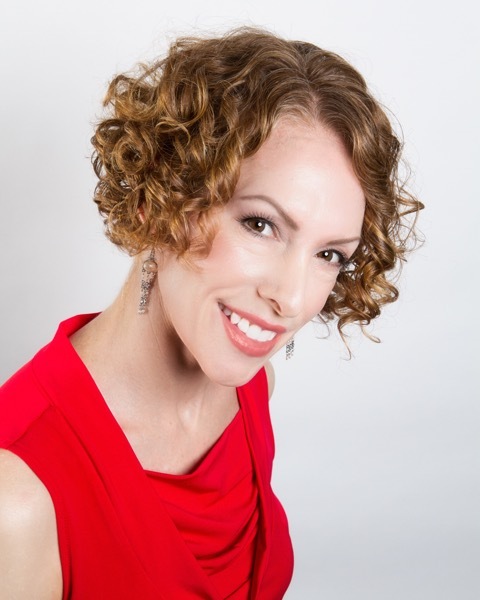 In addition, Darien produced and starred in the very first classical mat Pilates app, Studio Darien Pilates, and two years later, she produced her second app, Studio Darien Advanced Pilates. Now, not only are her newly redesigned apps available for Apple devices in the App store, but also for Android users at Google Play. 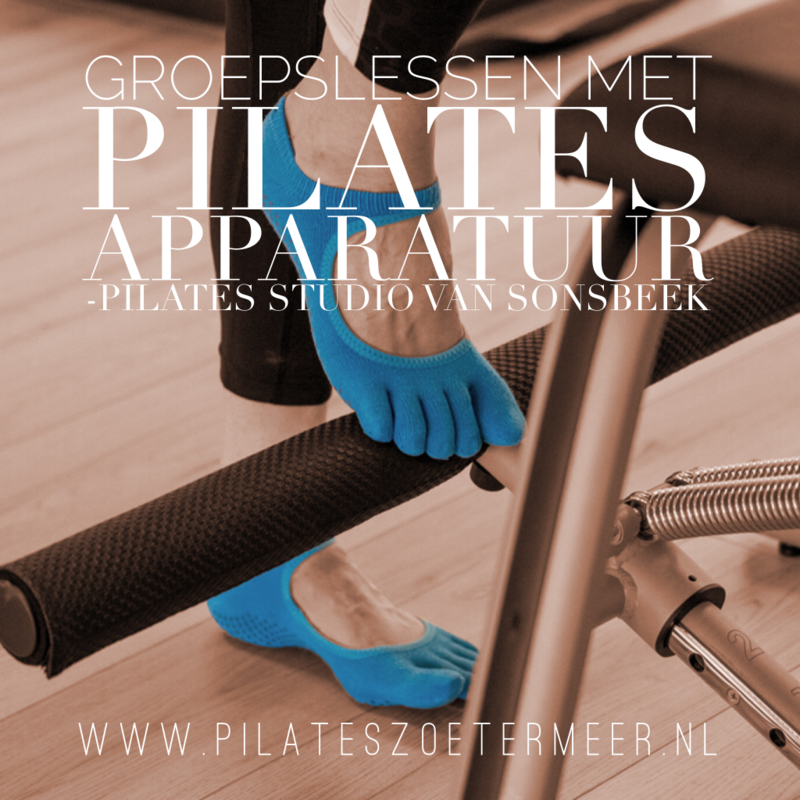 It is Darien’s hope that her two apps will assist the novice as well as the experienced Pilates practitioner and help keep them on the classical Pilates path. 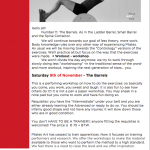 What makes a Pilates teacher, a good teacher? I have learned so much from my students although I doubt they are aware of it. Many times I’ve had a lesson planned, but something happened in the course of that student’s day, someone got hurt, wasn’t feeling well or something was troubling the student. I had to adjust quickly to give an effective lesson, but still stay mindful about the possible issues that could arise. Other times, if I give an exercise which doesn’t really feel right to the students, I aways encourage them to let me know. As a result, sometimes what they come up with is a more effective combination and something I hadn’t even considered. 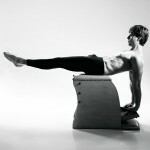 I often hear that in gyms “Pilates” is taught without many of the original exercises such as The Hundred. What do you think about that? Initially, I was horrified to hear Romana utter those words, but I’ve come to agree that just moving the whole body is better than not moving it. Interpretations of the Pilates method taught in gyms are often limited in scope, often leaving gym members wanting to learn more. 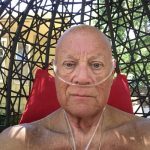 There is a plethora of reading material online, and perhaps a website like mine, may speak to those who want a more comprehensive experience. 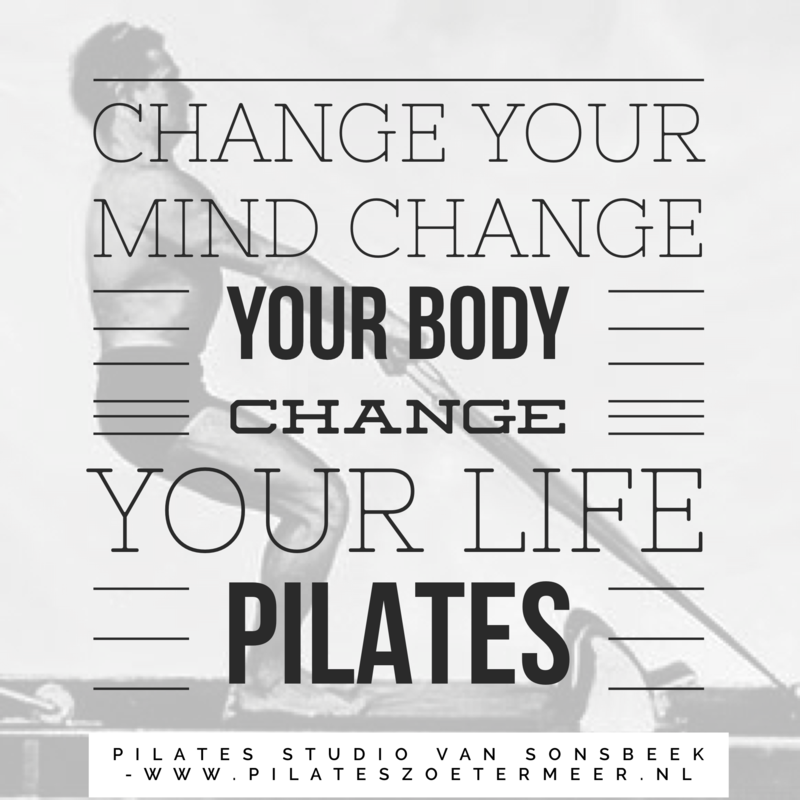 What tips do you have for new Pilates students? #1- Be smart about your choice of teacher and studio. 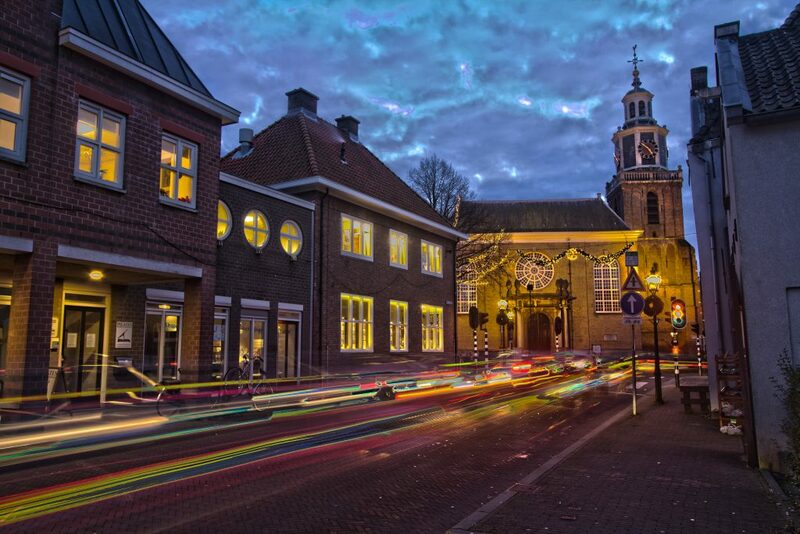 Find out about the teacher’s philosophy, education and background. Does he or she still practice? Can the teacher demonstrate the exercises? #2 – Wear appropriate attire such as yoga pants and a close fitting top. The teacher must see the body, which is difficult if the student is wearing baggy clothes. Also, loose fitting clothing may get caught on the apparatus, and long hair should be tied back. #3 – Don’t eat before class. Many times clients would come to my studio right after a meal and their insides couldn’t handle engaging their muscles. #4 – Take a few moments when arriving for your class to clear your mind, and prepare mentally for your lesson. A few deep breaths will help. #5 – Consider purchasing my basic DVD, The First Seven, where you will see different clients practicing the basic mat exercises. When you step into a new studio, you’ll feel more confident being familiar with the vocabulary, cueing and technique. 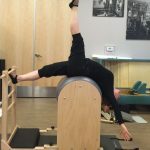 Note: For those students already practicing Pilates and are learning the intermediate and advanced mat repertoire, please consider using my 2 apps when you are unable to get to class or are traveling. Both apps are available in the iTunes store and Google Play. I used to have a car license plate frame that read, “What’s Pilates?” as I was always asked this question, but that was in the early 90’s. 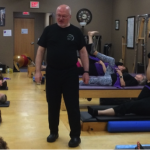 Now, you can hear Pilates referenced on TV – if only Mr. Pilates knew! When a person asks me to explain what Pilates is, I say, “You mean who was Pilates?” and at that point I share a brief history about Mr. Pilates arriving in America ready to impart his brilliant ideas. Surprisingly, many, many people don’t know this method was developed by a real person. 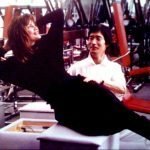 I talk about the effectiveness of his mat exercise routines and his apparatus inventions designed to allow the body its full range of movement, as well as correcting imbalances arising from improper body mechanics. Finally, if time permits, I’ll give a 5-10 minute lesson on the spot, as I love giving impromptu lessons. How can you tell if a student is making progress? When I teach a student, I constantly assess his or her physical and mental awareness and acuity. Often, I say little because the student is focused on the exercises and I don’t want impede the flow of the lesson. One of the quickest ways to notice if a student is progressing is by watching how he or she transitions from one exercise to the next, and the amount of energy devoted to each exercise. In the beginning, a student may be tentative and slow, but once the exercises begin to make sense in the body, the student puts, invariably, more of him or herself into each exercise. The student becomes more alert and present. For me, it is always a pleasure to see the changes and transformation! 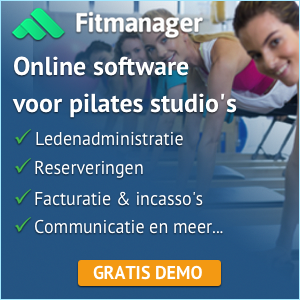 How does Pilates differ from yoga for example? 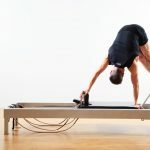 Joseph Pilates borrowed postures from yoga and included those postures in his program, but as soon as he added a spring-loaded piece of equipment, then it became his work. 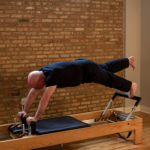 Unlike yoga which is mainly practiced on a mat, the Pilates method uses specialized equipment. 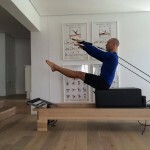 The apparatus is designed to correct imbalances often overlooked deep within the body. Yoga puts a lot of attention on opening the shoulder and hip joints, whereas in the Pilates method, the main focus is on breathing correctly while lengthening and strengthening the spine. 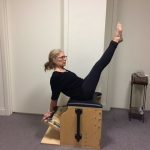 Mr. Pilates often said, “You are as young as your spinal column.” It doesn’t matter if the shoulders or hips are tight, as stretching on the Cadillac is a perfect remedy for a tight body as are the Ladder Barrel and the Guillotine. The focus is on stretching from deep within the body, and with the accompanying breath, the body is oxygenated, the muscular system is nourished, and the joints open naturally, without force. People who practice Pilates are always working to find balance between stretch and strength without going outside the body’s frame. Can you tell us about one of your student’s their first lesson? 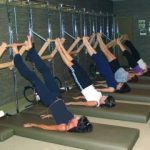 In the early 2000’s, a young woman came to my studio because she heard from friends that Pilates was good for back problems with which she struggled her entire life. Only nineteen, she had back pain everyday. As we began to work, she shared with me her life as a stripper and how the high heels she had to wear further compromised her back issues. She also told me about her newly DD breast implants which surprised me because when I looked at her spine, as I always do with first time students by having them walk forward and backward for me, I saw that she was plagued with severe scoliosis. “What kind of doctor would put you through that type of surgery with a spine like yours?” I asked, but she had no answer nor comment. Her first class proved to be quite a revelation for her as she followed my instructions quite well and when we finished, I asked for feedback as I always do so I can do a better job the next lesson. She stepped off the Cadillac and stood quietly. Then she turned to me and said, “I’ve been in pain my entire life, and this is the first time I feel no pain.” Well, you can imagine how I flew up to Cloud 9, just knowing that my love of this work and all of my studying and training was paying off! Since your studio was in Hollywood, CA, did anyone famous ever take lessons from you. Would you tell us a story about one of them? Kobe was referred to me by Barrence Baytos, his neuromuscular therapist. When Kobe began inquiring about Pilates and who he should work with, Barrence told Kobe there was only one person in Los Angeles that he would recommend, and that was me. When Kobe began his studies, there was already an ease between us because of our mutual respect for Barrence. Kobe always came to class with his personal trainer, Joey Carbone, and the three of us got on quite well. I approached lessons with Kobe just as I did with the other athletes I was working with. But Kobe was different. 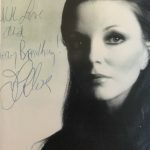 He had a built-in physical understanding about how his body functioned, just as a professional dancer has, and I was able to give him very specific cues, even nuanced ones, which he completely understood. His ability to integrate the work in his body made him a pleasure to work with. 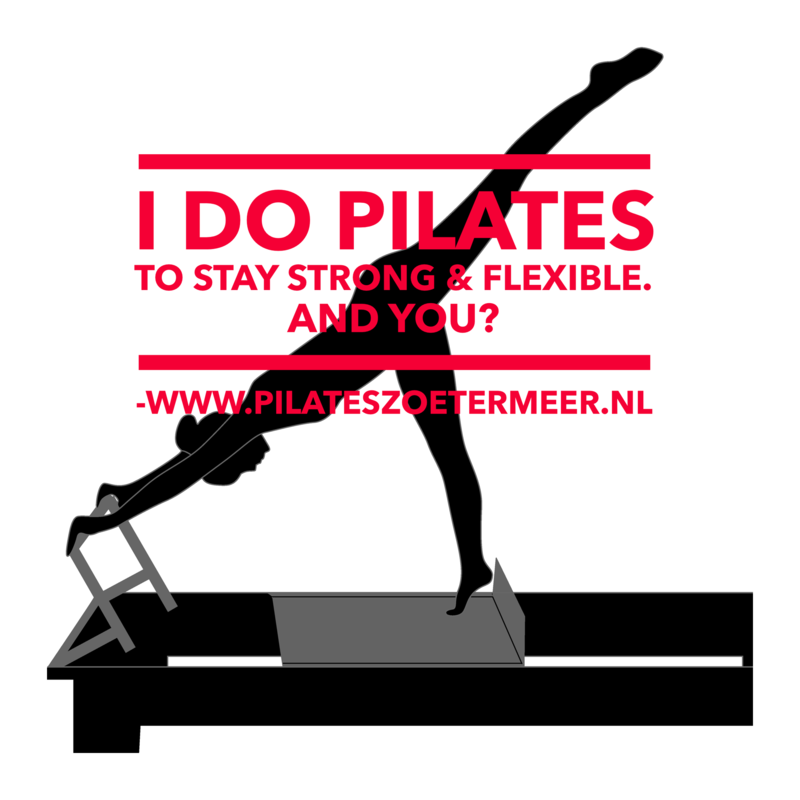 What is your main advice to future Pilates instructors? Stay curious about the body. In the beginning you have to eat Pilates 24-7 because the work is so extensive. But after 5-10 years, you can lighten up on the regular Pilates meals, and just keep Mr. Pilates’ ideas close to your heart. Don’t be afraid to give impromptu lessons. You will excite and inspire your delighted students and potential students, who in turn will energize you and keep you wanting to learn more and give more! How did you get such a strong body? A few weeks after I was born, my mom says I dug my heels into the bassinet and turned myself over which I guess new-borns aren’t supposed to do. I consider that my first athletic feat! In grade school, I played sports with the boys. In fact, one boy’s baseball team asked me to be their pitcher. 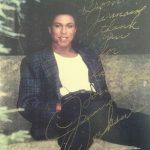 By the age of twelve, I had gravitated to competitive gymnastics and excelled on most of the apparatus and, especially, I loved that I could be expressive with the floor routines I choreographed. My best events were the uneven parallel bars, and vaulting with which I was a fast, quick runner and the strength of my upper body allowed me to have high amplitude on my dismounts. During this time, I also practiced horse vaulting, similar to vaulting in the gym, but on a live, moving horse! I competed in high school gymnastics and helped to win many medals for my school, but just as I got ready for college and a possible scholarship, the dance bug bit me, and bit me hard. Off to New York City I went. 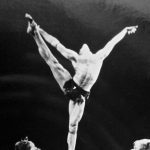 After eighteen years as a professional dancer, I was introduced to the Pilates method. 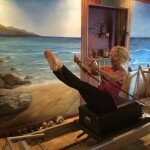 It entered my heart and my life and all I had done before had primed me to transition to my current status as a Second Generation Pilates instructor. So to answer your question, playing sports, competing in gymnastics and my dance career, helped me develop a strong body, but the Pilates method is what keeps me healthy and strong. Besides your newly deigned apps, what other projects are you working on? I’m very excited about my new project – my own monthly radio show. Not only will it be live on the radio, it will stream on the internet, which means many of my international students will be able to tune in as I broadcast live on my Facebook page. 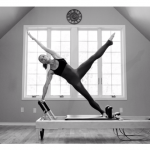 They’ll also get the opportunity to call in to my show for the segment, “Ask Darien.” Pilates falls into two main categories: Classical and Contemporary. My show will present both approaches, and also, feature guests who will share their Pilates experiences. 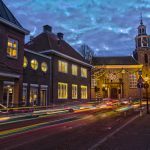 In addition, guests from various disciplines will be interviewed such as a pelvic floor specialist, a chiropractor and more…stay tuned! Great article. LOVE that first tip for new students… sharing on facebook now!